Thank you to everyone who supported the OH Games for the Cause on Friday, Sept 14th at the football game! 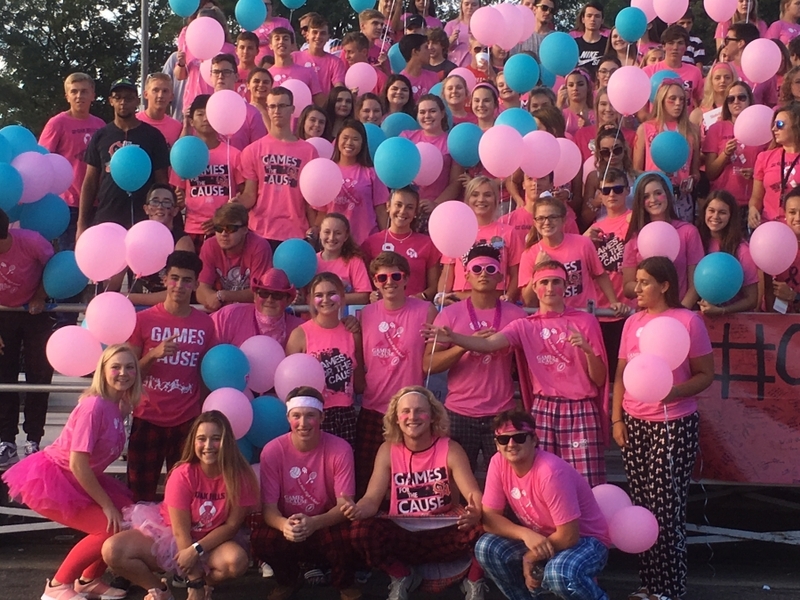 It was a great night as we were able to raise money for the Pink Ribbon Girls and the Highlanders beat Hamilton! Please come out to support our Highlander teams and Games for the Cause!